Will the Bootleg afftect the Steam version of this game without the converter? Yes, there is a built-in converter for Bootleg. The one used in Step 1 is an updated converted, so it's recommended you use it. Without converting the SE Store or Steam versions, many mods will not work. so i just updated from 036 to 040. everything is running great but i have noticed one thing on many different cloud battle models. while running from a battle or any movement with his feet i notice his feet either disappera or the bottoms of them are transparent. anyone else have this issue. You'll have to be more precise of what you want exactly? Which soundfont? Which game? More info would be helpful. What Cloud model are you using? For the most part this is an issue every modeler is aware of, there's a simialr issue with the world models when they run too. If you're using the Team Avalanche model though it does actually have a transparency issue. If it's really noticeable for you it's fixed on the TA Cloud 2.0 release, you can find it on my release thread. I've been wondering, when there will be a new version of bootleg? Many great mods have come out since the last version. Sadly, we can't give an exact date. I don't have access to the code for a while (computer is in repair) and PitBrat has been busy with life. If anyone could help me I would really appreciate it. Right now I'm unable to switch to disc 2. FWIW the prompt at the end of disc 1 asking me to save doesn't bring me to the save screen even if I select yes, rather it simply skips to the "Insert Disc 2" screen. I've followed the following steps in the FAQ/tutorial though it seems like many of them were already in place. I've completed Disc 1, and it's asking me to insert Disc 2 to continue. 2. Place "Mult.dll" into the root folder. 4. Place "FF7anyCDv2.dll" into the "LOADR" folder. If this folder doesn't exist, create it. 5. Edit/Add the line load_library = Multi.dll inside ff7_opengl.cfg. 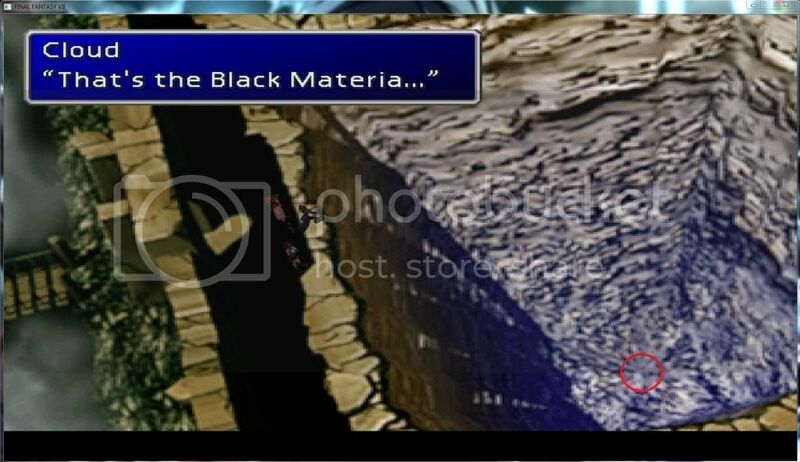 Either way I re-downloaded the Multi.dll from the link in the FAQ and extracted it to the FF7 main folder (which I presume is what is meant by the games root folder). I also copied and replaced FF7anyCDv2.dll into the LOADR folder (same for Multi.dll which I also opted to copy and replace). I'm hoping this image will make it easier for you guys to see what I'm working with. first: Try to copy the FF7anyCDv2.dll in the DDL_in folder. There are two Multi.dll files. One of DLPB and one of Kranmer. The one from DLPB use the DDL_in folder. Just got it to work. Did just as you said, putting the FF7anyCDv2.dll into the DDL_in folder, though initially I still got the same result. Honestly I can't believe I didn't realize it sooner but in front of "load_library = Multi.dll" in my config file was a big fat #, which obviously meant the program read it is a comment instead of a command. Given the fact that I'm currently studying for Linux Red Hat certification its kind of sad I didn't realize that sooner. Either way point is everything is working now so many thanks for the help. Sorry I didn't reply to this sooner but shortly after I posted that I was kind of frustrated with it and decided to take a few days away from it. In regards to my browser which somehow photobombed my pic I demand that no one pay attention to it as its none of your business what I do. Also if you can please send me money my landlord/pharmacist is getting on my case and I really need money for concert tickets. And for the record he is misunderstood. So many of you fail to realize his greatness. If I should be banned for speaking the truth so be it. Quick Follow Up Edit: Looked back at my config file in my pic and the # sign wasn't there before yet for some reason when I looked at it today it was there in front of the load_library = Multi.dll command. In fact all I did was paste the actual command right below it. I've copy and pasted the final result below. Me thinks a troll is living in me computer. Can't wait to see what he tries to sabotage next. Oh, but yeah everything is still working now so good times. So this mod replaces Remix? I'm older now, and while I once had no problem spending days searching for mods, installing them, fixing bugs and the like, I now get frustrated easily with such things. Is this an AIO pack? 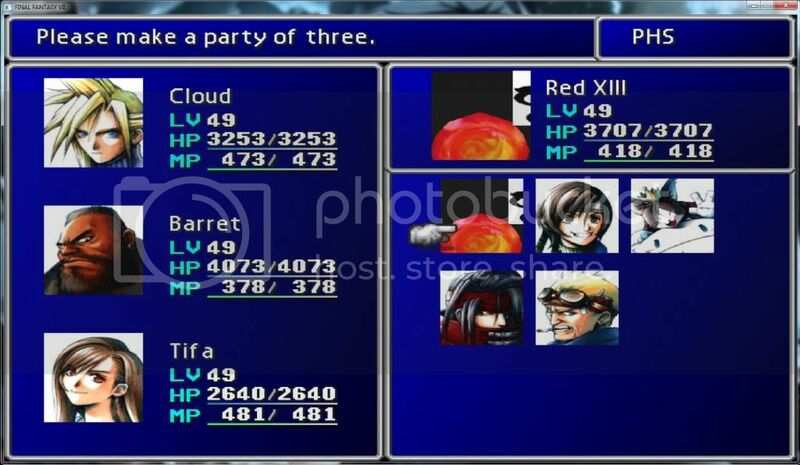 I use Bootleg Configurator 040 and Tifa's Package. 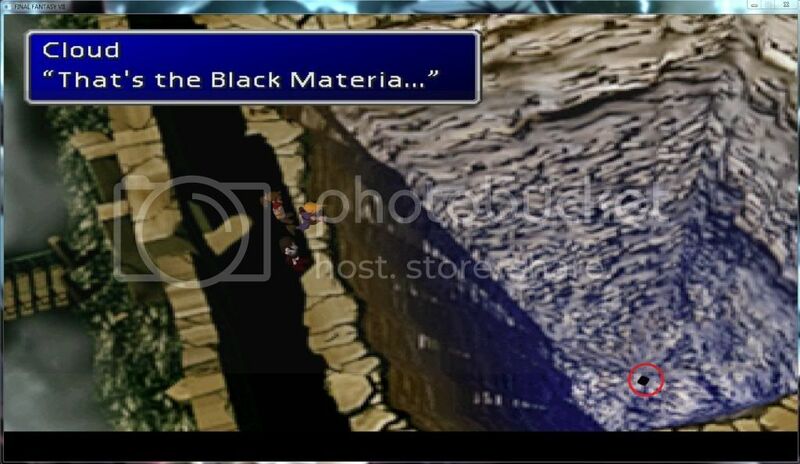 Why cann't look for Black Materia ? You'll have to be more precise. Which mods are you using, which OS you're running and where is your game installed? Please post the contents of your LastUsed.bp (open with notepad). It's in the Bootleg folder. Avata RED XIII bug in Wutai.